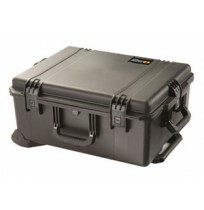 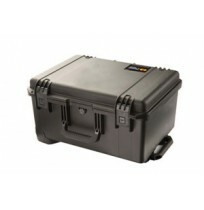 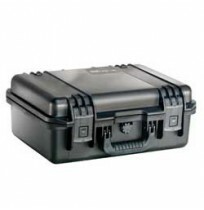 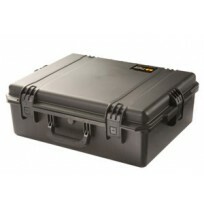 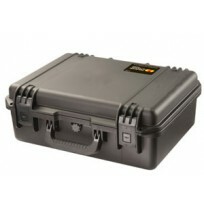 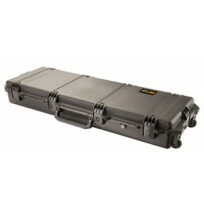 Storm Cases are lightweight, waterproof and almost indestructible. 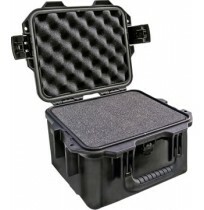 Nothing is better at safeguarding your gear against shock, impact, shaking, water, and sand. 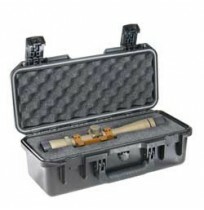 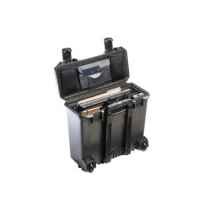 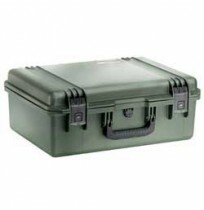 Inside, multi-layered custom foam insert holds your kit securely in place. 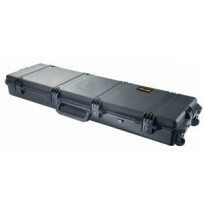 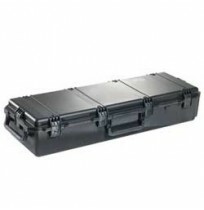 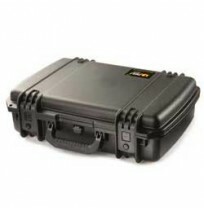 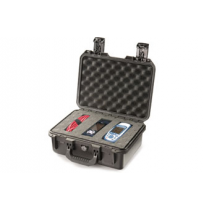 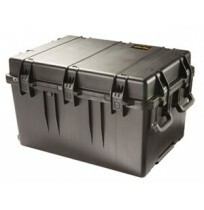 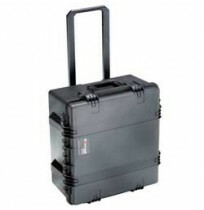 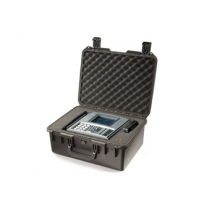 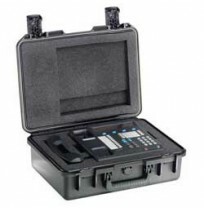 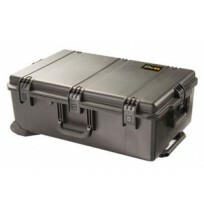 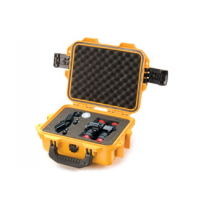 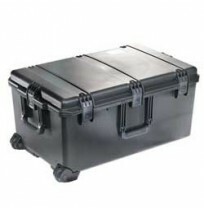 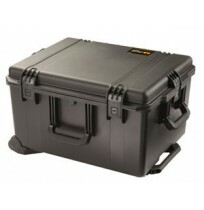 Storm Cases are used in Oil and Gas, Broadcast, Military and Science Industries.